Aug 15 Windrose Magazine: One Week! 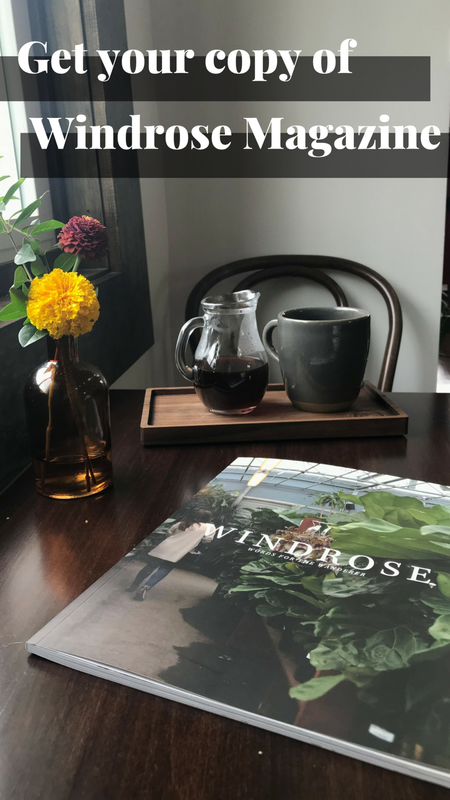 Whether from school to real world, from one job or city or relationship to the next, or simply a wandering spirit—Windrose Magazine is for YOU. On August 22 (ONE WEEK, ONE WEEK!) Windrose will be available for pre-order through That First Year’s website. Cost will be $15 + shipping. Mark your calendars! Until then, sign up below to receive a preview! Thank you! Please check your inbox to see a preview of Windrose Magazine.